Taxes on Investments - IMPORTANT - You need to know this stuff! Just finished reading for the second or maybe third time a book called "The 7 Habits of Highly Effective People", by Stephen Covey. In the book he talks about the circle of concern vs. the circle of control and how most people focus on the wrong one. Successful people tend to focus on the circle of control and ignore most of the circle of concern. We are proud to announce that this Jul 22nd, 2:00 PM to 4:00 PM we will be hosting an Open House at 7317 BARNET ROAD in the Westridge BN neighborhood, Burnaby North. This is an opportunity to visit this excellent House for sale in beautiful Westridge BN. Please come with any questions you may have. In the meantime you can take a virtual tour of this Westridge BN House for sale. 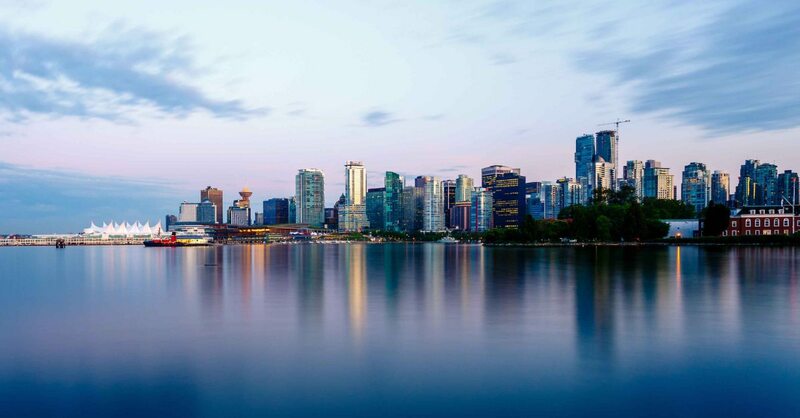 One Property at a Time - Chapter 4 of "Along for the Ride"
Time for an update on the current state of the Vancouver condo market now that Summer has arrived. Also wanted to set the record straight and give you my unbiased opinion on several real estate topics that have been in the news recently.